Cooking is not always easy. If you are not at ease in the kitchen, you may find that despite being diligent with the recipe, your dishes just don’t taste like they should. Before you throw in the towel or your apron, you may need to assess the quality of water you are using. 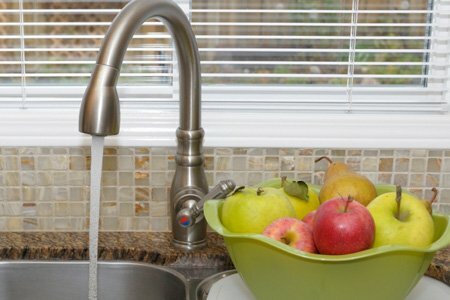 A hot and cold water filtration system could be the key to improving your cooking. 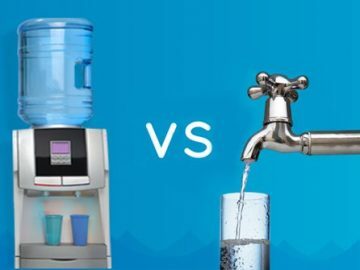 Here are just a few reasons why it could be beneficial to have hot and cold filtered water systems in your kitchen. 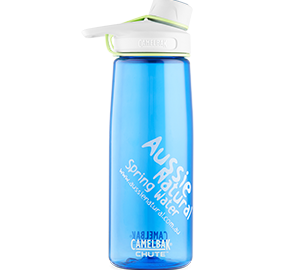 Unfiltered water can contain a whole host of excess minerals and contaminants. While many of these are innocuous, they can impact the texture of your foods. For example, hard water, which contains high levels of calcium and magnesium can create a stiffer texture when you prepare a dough. This can result in chewy breads and unpalatable pastry, which can ruin your fantastic dish. Most of us are aware that if you want a healthy lifestyle, you need to eat lots of vegetables. Unfortunately, when you are cooking with unfiltered water, you will not be getting the best nutrition from your vegetables. When using filtered water, your vegetables will be easier to cook, increasing their flavour, vitamin content, and texture. Contaminants in water can slow down the vegetable cooking process, which means that you have to cook them for longer. This additional cooking time can leave your veggies tasting bland and overdone. Water contaminants can also compromise the flavour of your dishes. When you eliminate the limescale, iron and other unwanted elements from your water, you will find that your drinks and dishes are more flavourful. Even something as basic as a cup of coffee or tea can taste so much better. When making gravy, stocks, and sauces, filtered water more readily accepts flavours, which means that they make a fantastic base for your dish. Many culinary experts agree that we eat with our eyes; if a dish looks unappealing, we are unlikely to even try a bite, let alone enjoy it. However, many amateur cooks find that their dishes just don’t have that vibrant appearance that you see in restaurants. The reason for this could be your water. If you are cooking the brightest coloured vegetables, yet they look a little blah when they are on the plate, you need to consider cooking in filtered water. Water contaminants can leach the colour out of vegetables and other colourful ingredients, leaving them looking washed out and bland. Since cooking in filtered water can reduce the cooking time, your veggies are more likely to retain their appetising appearance. If you would like to know more about the benefits of a hot and cold water filtration system, contact us. 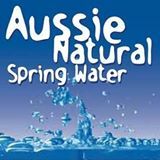 At Aussie Natural, we have a fantastic selection of hot and cold water filtration systems for home or business use. 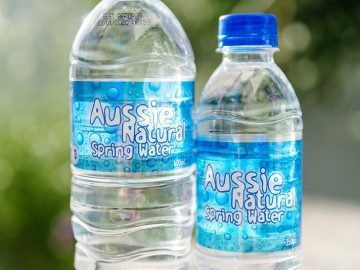 Check out our water filters Perth and our team would be happy to answer any queries you may have and help you to find the system best suited to your needs.